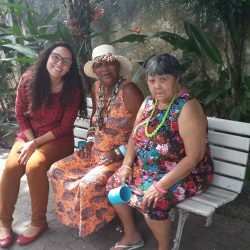 Our team within the office in Macaé did a wonderful job helping an elderly house in Brazil improve the quality of life by providing food and hygiene facilities to these people in need. It was a nice visit and the goods were very well received. OOS International cares about people and believes that, by investing in social projects together, we can make an important contribution to the health of our society.